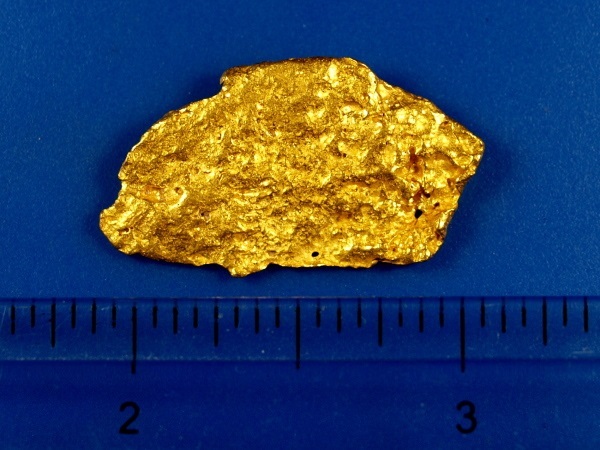 Here is a beautiful gold nugget that was recently unearthed by a prospector using a metal detector in the Kalgoorlie goldfields of Western Australia. This one is fairly flat, giving it a good size and surface area for its weight. 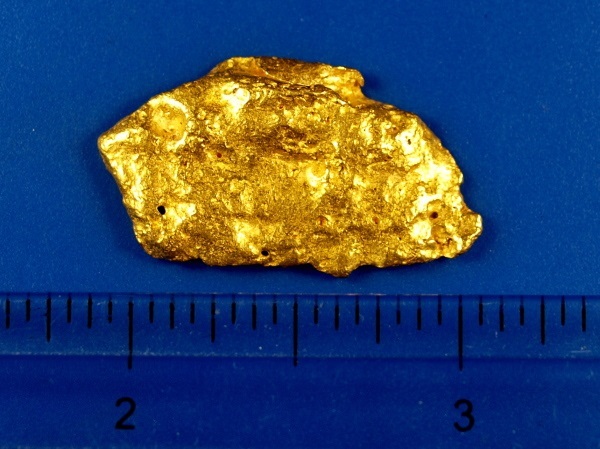 It weighs 11.55 grams.